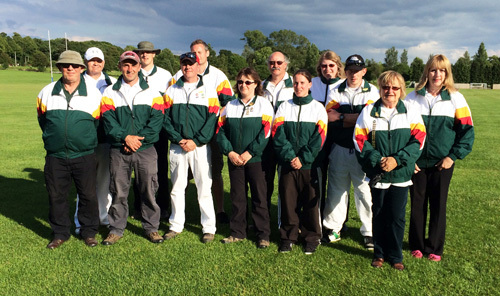 The County had great success at the Archery GB Inter counties Team Championship 2014 held at Lilleshall. Congratulations to all those that took part. 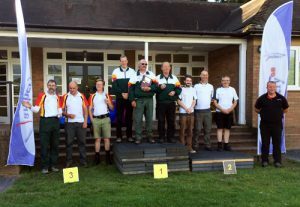 – Gents Longbow won First Place. 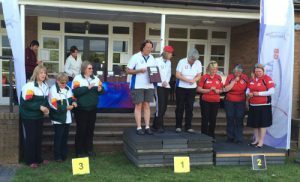 – Ladies Longbow won Third Place. – DWAA as a combined score of all teams came Third. – The Teams selected to represent the county at this event are as below. Ladies Longbow: Nancy Rider, Jackie Walker & Carole Tidd. Gents Longbow: Terry Ives, John Hayes & Michael Pearce. Recurve Women: Rachel Vines, Janice Reynolds & Jane Prior. Compound Men: Chris Fowler, Ian Harding & Neil Lockhart.